Journey to a divergent reality where the Justice League protects the planet — but answers to no one but themselves. Employing methods of intimidation and fear, this Superman, Batman and Wonder Woman deal brute force in the name of justice. In this alternate universe, Superman was not raised by the Kents in Smallville, the Caped Crusader is not Bruce Wayne, and Wonder Woman is not an Amazon warrior of Themyscira. 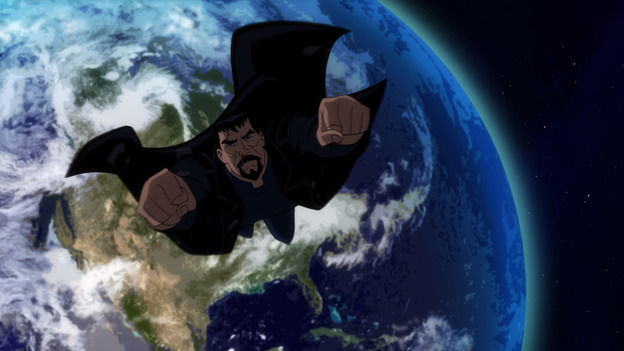 When a group of famed scientists experience untimely “accidents,” a government task force follows the trail of clues to the Justice League — but is there a more powerful player operating from the shadows? It’s a high stakes game of intrigue, mystery and action that asks the question: How do you serve justice to those above the law? 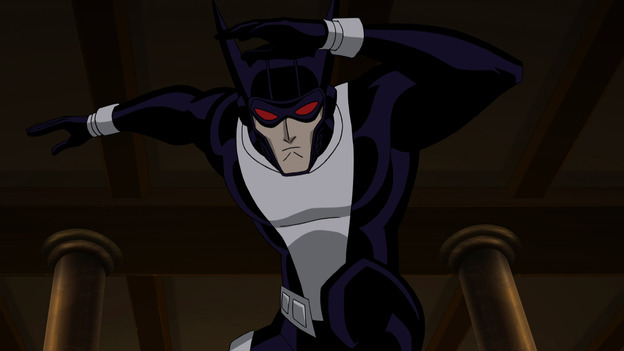 Michael C. Hall (“Dexter”) leads the voice cast as as Batman, along with Benjamin Bratt (“Law & Order,” Despicable Me 2) as Superman, Tamara Taylor (“Bones,” Serenity) as Wonder Woman, Jason Isaacs (the “Harry Potter” films) as Lex Luthor, Paget Brewster (Lana Lang in Batman: The Dark Knight Returns, Parts 1 and 2) as Lois Lane, and C. Thomas Howell (E.T., The Amazing Spider-Man) as Dr. Will Magnus. 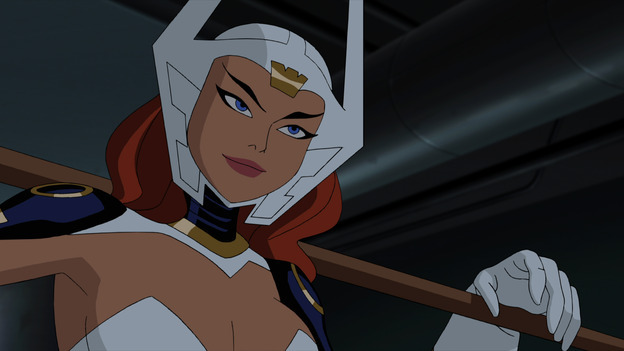 Justice League: Gods and Monsters will be released on Blu-ray, DVD and Digital HD on July 28. 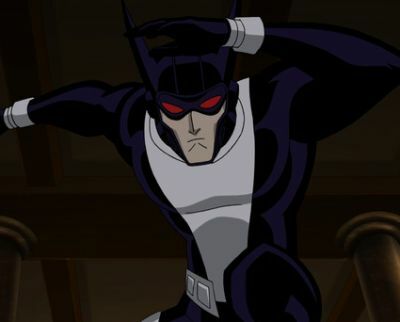 A companion series, titled Justice League: Gods & Monsters Chronicles, will air on Machinima’s YouTube channel as well.